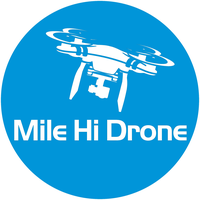 About Mile Hi Drone, LLC. Mile Hi Drone can help you prevent costly repairs before they occur, help you achieve regulatory compliance, survey and address emergency response issues, reduce your maintenance expenses, and protect wetlands and endangered species without disturbance. And that’s just the beginning. Equally important, our technology is backed by experience. We provide the confidence you can count on with the results you need.